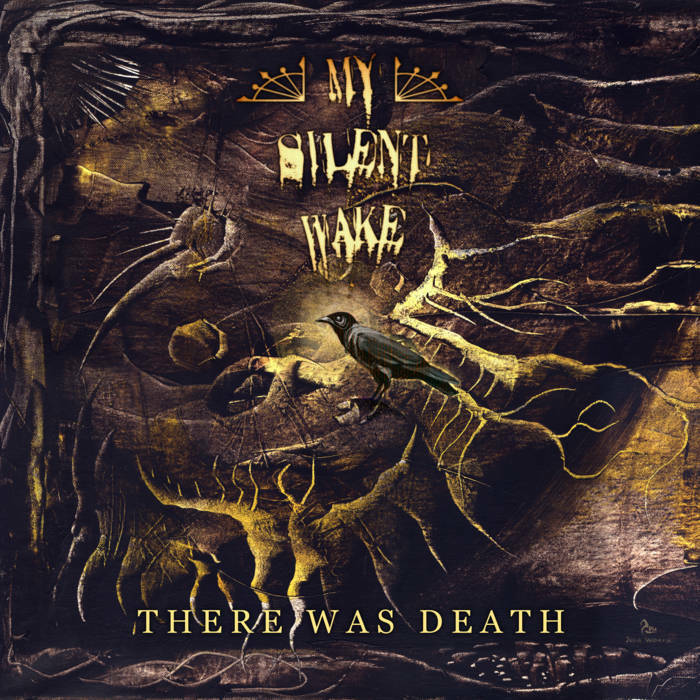 MY SILENT WAKE – There Was Death. 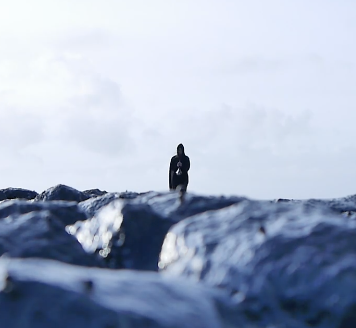 From the south west of England comes acclaimed death/doom band My Silent Wake with their new full length studio album. The brand new release There Was Death features some of MSW’s heaviest works to date. Recorded, mixed and mastered this Autumn at 13 Sound in Somerset and Priory Studios in Sutton Coldfield with doom legend Greg Chandler of Esoteric. Guest growls and screams from Greg feature on the album along with a cover by renowned Finnish artist Juha Vuorma. MSW were formed in 2005 by founder member Ian Arkley of Seventh Angel / Ashen Mortality and has featured a variety of musicians. MSW have toured in Europe including 2010’s tour with Norway’s In Vain and in recent years have played at various festivals and gigs with Draconian, The Vision Bleak and Saturnus to name a few. This is the tenth studio album from the band. MSW have also appeared on split albums with The Drowning and Pylon. Music by Ian, Addam and Simon, arrangements by MSW. Lyrics by Ian, Addam, Simon. Recorded, produced, mixed and mastered by Greg Chandler at Priory studios, near Birmingham UK Drums and some guitars recorded by Charlie Lintern at 13 Sound studios. Additional parts recorded at various home studios. There Was Death – CD Available for Order now!